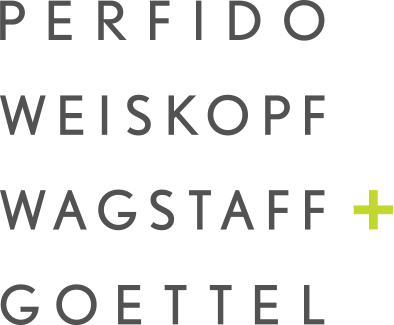 Perfido Weiskopf Wagstaff and Goettel (PWWG) operates the www.pwwgarch.com, which provides the architecture and planning services. This page is used to inform www.pwwgarch.com visitors of our policies with the collection, use, and disclosure of Personal Information. For a better experience while using our site or communicating with us through our site, we may require you to provide us with certain personally identifiable information, including but not limited to your name, phone number, and postal address. The information that we collect will be used to contact or identify you. Our website uses these “cookies” to collection information and to improve our site experience. You have the option to either accept or refuse these cookies, and know when a cookie is being sent to your computer. If you choose to refuse our cookies, you may not be able to use some portions of our Service.